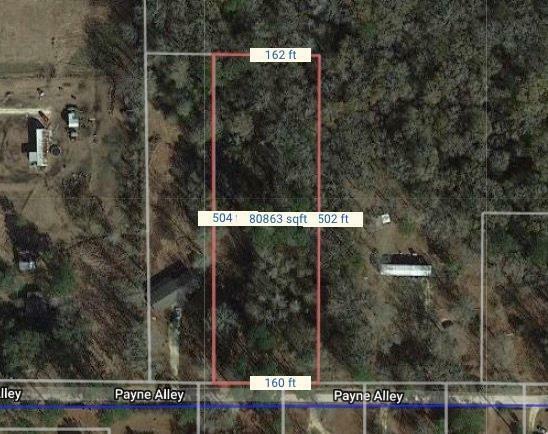 1 acre in Livingston Parish with septic system. Mobile homes allowed. Listing provided courtesy of Shawna R Ehret of Nexthome Real Estate Professionals.